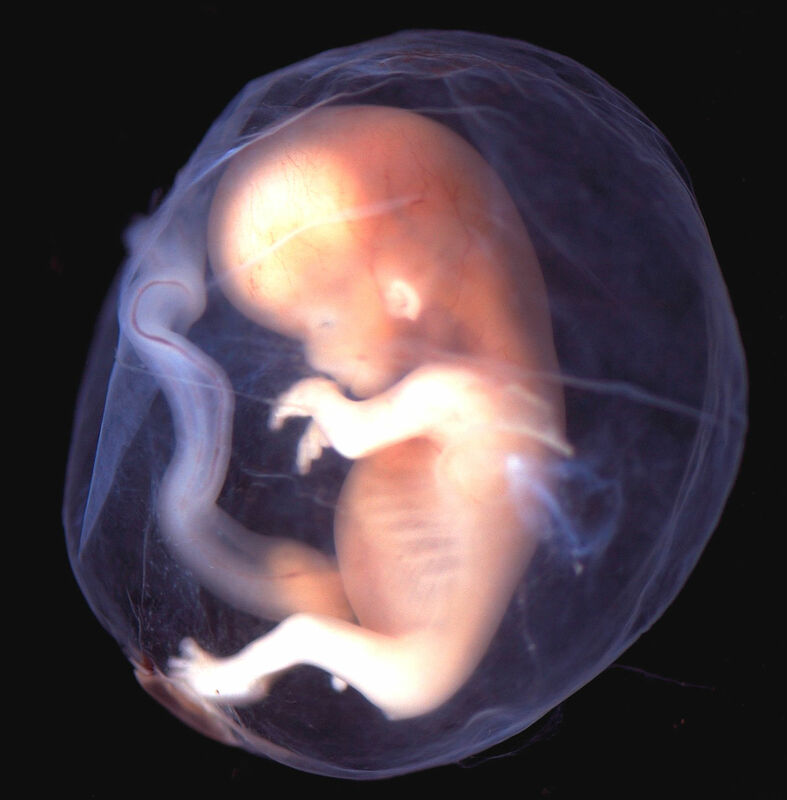 Orthodox, protestant, evangelical, conservative Christians must value human life, from conception until death. Genesis 1:26-31 informs us that God intimately created humans in His likeness, male and female. We see that humanity is set apart and crowned with authority over the earth and its creatures, a position of honor and responsibility. Theologian John Hammett rightly argues that creation in the image of God is the basis for human dignity and that killing a human or to even curse one is an affront to and an attack upon the living God. The utterly depraved and unimaginably horrible actions of the gunman in Newtown, Conn., are still relatively close as I write this. We know that all human beings are, as Psalm 139 describes, knitted together in their mother’s womb. The God of the universe has His loving eyes on every single one of us and always has even when we were “unformed substance,” to use modern language “an embryo.” But we also understand that we live in an entirely broken world. Almost every night on the news Americans are brought to the precipice of life and forced to look down at our seemingly hopeless plight because of sin. However, as Christians we run to the cross, where the truly innocent God-man gave his life in our place, for our sin, to make all things new. And while death is a perpetual reminder of our fragile humanity, we have a greater and eternal hope. That one day Christ will return. And in that day He will wipe away every tear from our eyes, and death shall be no more (Revelation 21).